“Demand for the new iPhones has been incredible and we are currently sold out or have limited supply of certain iPhone 5s models in some stores,” an Apple representative told AllThingsD. The company did not supply any sales numbers from the launch when asked, but most likely we’ll see numbers announced Monday morning. 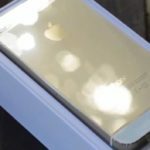 After last night’s iPhone 5s orders went live online in Canada, all models started with shipping availability set at 7-10 days; within 10 minutes the gold models sold out completely and shipping dates moved to just “October”. 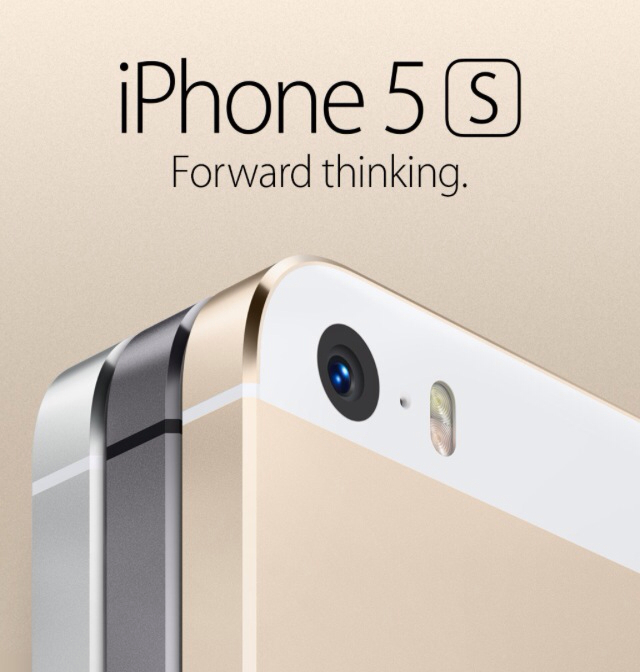 Apple has reportedly increased its gold iPhone 5s production by 33% due to increased demand, says the WSJ. According to the tweets we’ve received from all you, iPhone 5s stock has been extremely limited at Apple Stores, with some stores not receiving gold models at all. As for carrier stores, some also did not get the iPhone 5s or only a handful of models.